Dalston is an area that has had a surge in popularity over the past couple of years. Young people are flocking to the area bringing an independent spirit with them. There are many highlights to share with you around the busy Dalston Streets and the Tramble finds them. Enjoy the stunning Dalston Eastern Curve Garden, the equally impressive Dalston Peace Mural nearby and plenty of quirky spots to grab a drink and a bite to eat. 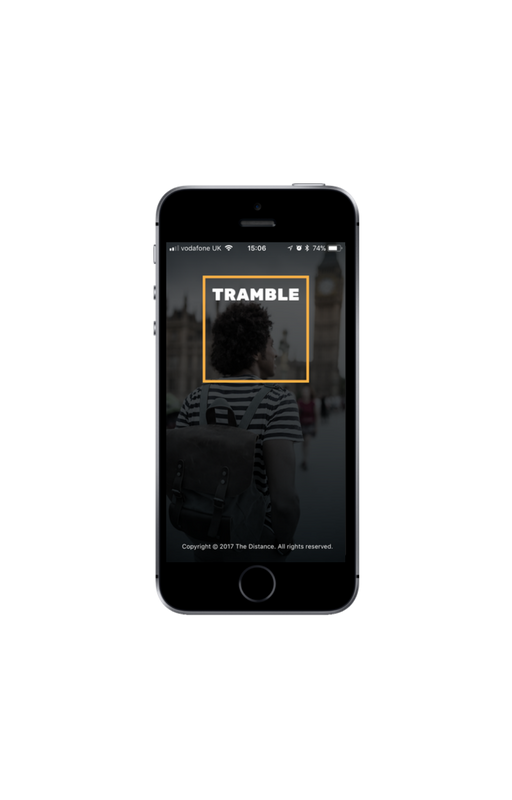 Download the Dalston Tramble today. Angel (and the general Islington area) apparently have the most restaurants per person in London. Or something like that. There are loads of them. So, we have tried to create a Tramble that focusses on the rest of what makes Angel great. You might think that it is quite hard to construct a walk with enough to see around Primrose Hill that lasts an hour. It is just the viewpoint right? Just turn up on Hampstead Heath on a summers day in London and you will be able to see for yourself the love Londoners and Tourists have for the place. You will have plenty of time to take it in as you queue for the pools. Walthamstow's beauty and brilliance is only really known to the small group of people that live there. More fool the rest of you! It is very difficult to create a 60 minute walk that takes in the very best of Camden because it offers so much. London Fields may be known to many as one of the spots in London where you can light a BBQ over the summer months. We love London Fields for the Lido, the proximity to the fantastic Broadway Market and much more. We have created a Tramble that takes in the lovely Highbury Fields before embarking on a voyage to football mediocrity at The Emirates Stadium. Even for non-football fans, or Tottenham fans, the architecture is sure to amaze. Canalside bars by Hackney Wick, Parks and Street Art by Hackney Central and Downs. This Tramble treads the streets of Hackney Central and Hackney Downs.